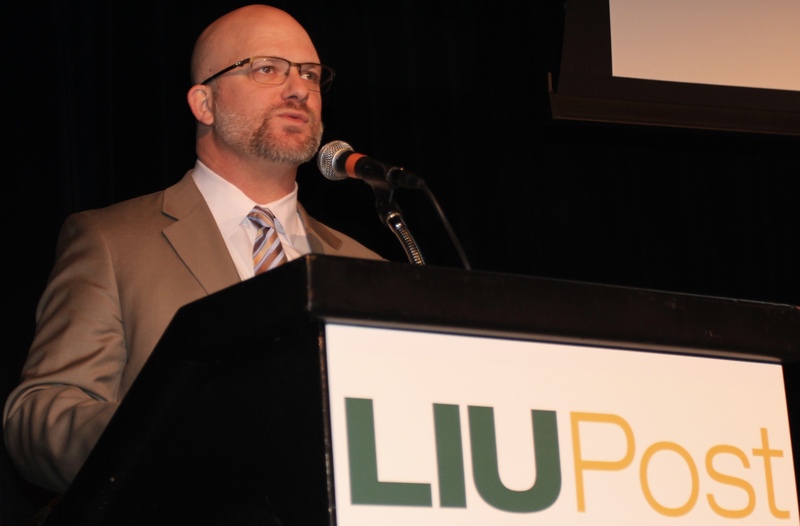 Beginning this Monday, April 2, Long Island University will implement a new Facilities Service Request System on the Post and Brooklyn campuses. This informative and interactive, user-friendly system will improve maintenance response by streamlining requests. Once a request is entered, it is assigned a request code that is communicated back to the requestor so the request can be tracked from the initial call for service to the completion of the task at hand. 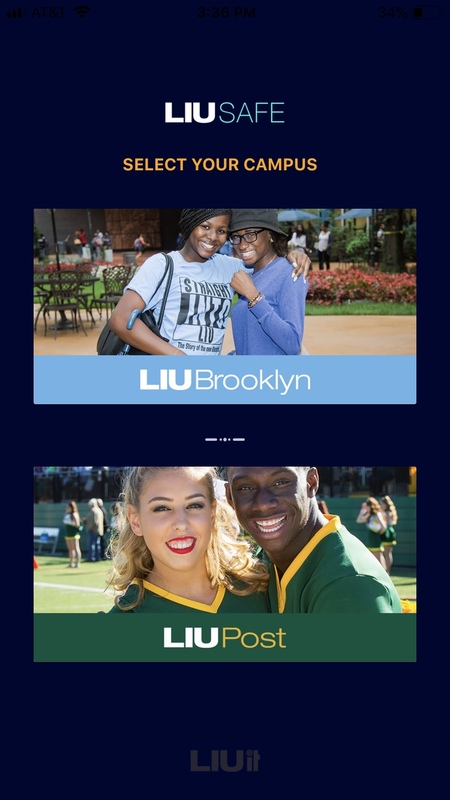 As shown in the screenshot, the new app allows anyone in the LIU community with access to the LIU IT intranet to use the link to submit a request for facilities services at the campuses. The buildings are organized in the system by their labels and their location codes. These key codes include: 16491—Post campus; 16952—Brooklyn campus; and 001025—Other. The new system can be accessed here, beginning on April 2, which should be bookmarked for quick access. Q) What is this new system for? Q) Who needs to know? Q) Who may submit a request? Q) Why are we implementing it now? Q) Do you have examples of the kinds of requests that would be made? Q) What’s the most important information that you want to share about this new procedure? Next articleLIU Students Experience an “Alternative Spring Break” in Puerto Rico that Gives Back!